This week the Oakland Raiders – returning to the city for the first time since their 2014 loss at the hands of the Miami Dolphins – will take on London debutants the Seattle Seahawks at Wembley Stadium, in the first of three NFL London Games. Of course, this is not football as we know it. But, that’s not to say American Football isn’t as popular in the UK. In fact, the NFL has played regular-season games in London since 2007, entertaining over 1.5 million fans. So as the 2018 NFL rolls into town, ready to showcase a world of skills, showmanship and athletic ability, NATS is working with airlines and airports across the UK to help welcome the league’s rising Super Bowl contenders. Air travel plays a crucial role in ensuring UK fans can access the best footballing talent from across the pond. 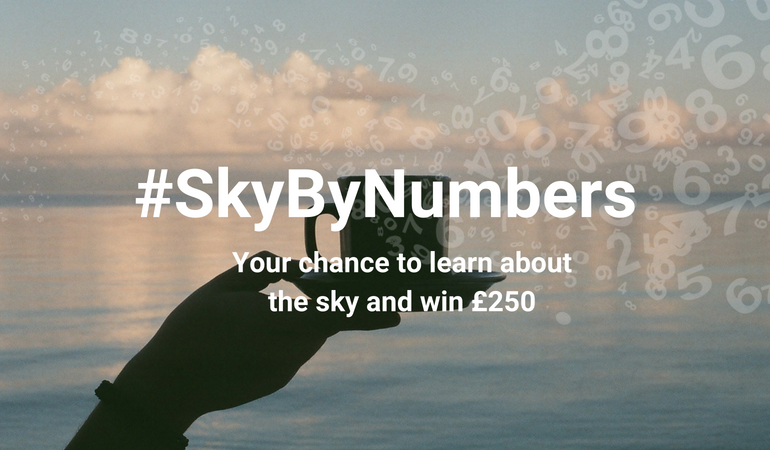 To celebrate their role and increase awareness for the way their vital work impacts our daily lives, we’ve offering you the chance to win £250 with this week’s Sky by Numbers competition. Which team will be making the longer journey to the UK? A) The Oakland Raiders, or B) the Seattle Seahawks? 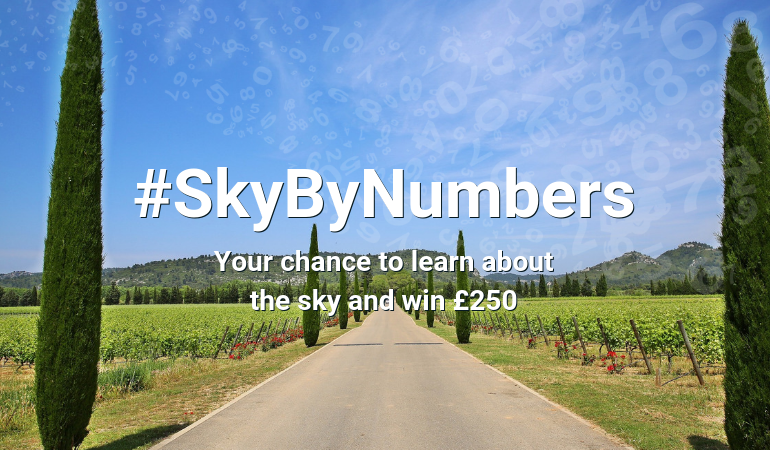 Whether you’re sure you have the answer, have an inkling you might be right, or just want to take a punt, you could be in with a chance to win £250. Head to our Facebook, Twitter and Instagram channels to enter. 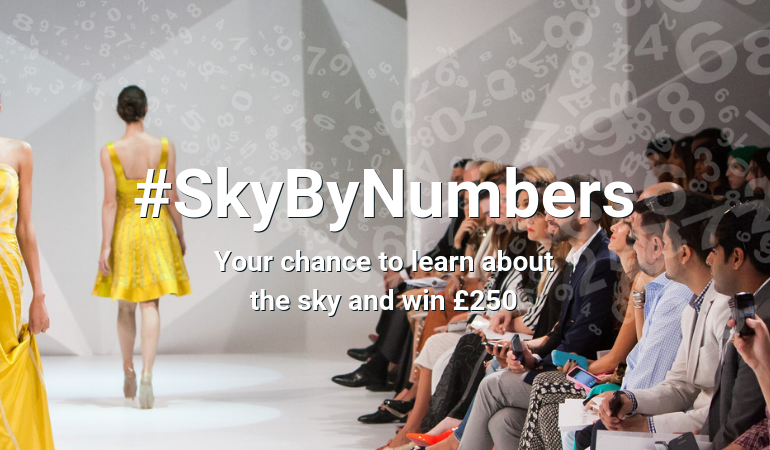 And don’t forget to include the hashtag #SkyByNumbers in your answer! 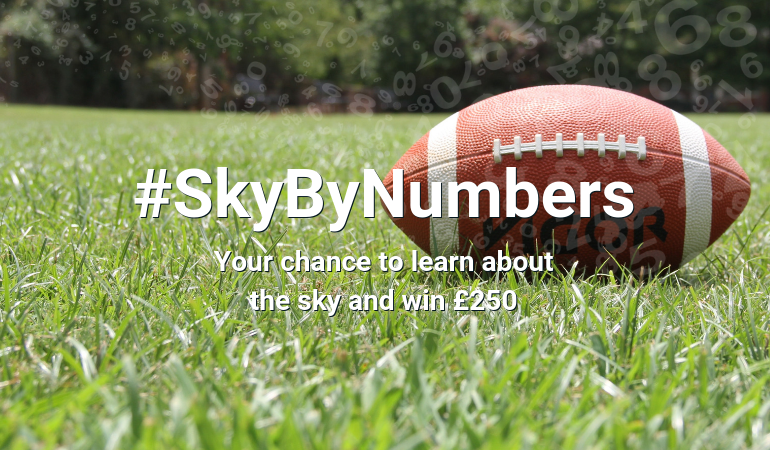 And if you’re planning a trip to Wembley Stadium – or even just planning to watch the highlights show – why not take a moment to think about the role airspace plays in everyone’s lives? Psst… need a clue? They live in California.